The going price for third party payment licenses in China have halved in the space of a year as regulators step up their pressure on the sector. “Third party payment licenses are definitely cooling down,” said one industry insider to Securities Daily. “Price for payment licenses are definitely return to normal – this is the overall trend in the market,” said Li Chenpeng (李辰鹏) from CPCN (中金支付). 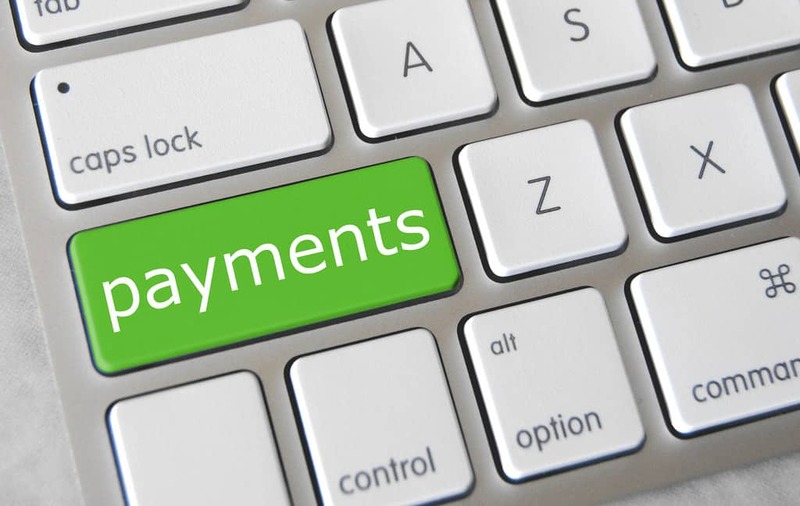 “The prices for full third party payments licenses which had previously been driven up to 3 billion yuan have since seen a sharp decline, even dropping by half,” said another industry insider to www.stcn.com. Domestic media reports from the start of the year previously indicated that the price for full third party payments licenses had reached a maximum of 3 billion yuan, while industry insiders considered a price of 1.2 billion yuan to be reasonable. China’s third party mobile payments market saw transactions hit 40.36 trillion yuan in the first quarter of 2018. According to data from the People’s Bank of China there are currently a total of 238 companies in China that hold third party payments licenses, which means that the number of licenses that has been revoked has hit 33. This entry was posted in Finance, Macro and tagged Chinese payments, Chinese payments licenses. Bookmark the permalink.